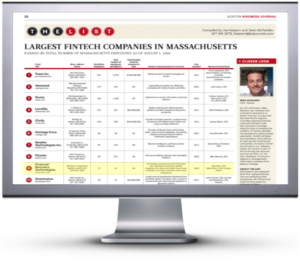 We’re thrilled to be part of Boston Business Journal’s Largest FinTech Companies in Massachusetts list. 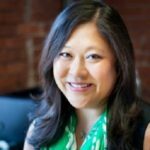 Click here to view the full list on Boston Business Journal (we have unlocked access to this list for non-subscribers). 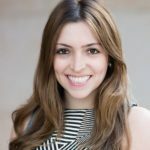 Within the FinTech industry, we see numerous growth opportunities. We believe successful innovation comes from applying purpose-built technology to a specific problem or challenge; in our case, the area of shareholder litigation monitoring and claims recovery. 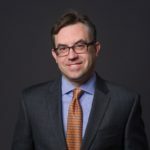 Regulatory compliance and enhanced standards for governance and fiduciary responsibility have drastically enhanced the challenges facing both asset owners and asset managers, creating opportunities for FRT to create solutions that help these firms alleviate the pressure and raise their ability to meet increasing standards. FRT’s purpose-built technology and related services enable firms to process more data at a higher scale and speed than ever before and position their governing boards to make informed and responsible decisions with increased efficiency. In 2018 (year-to-date), Financial Recovery Technologies has grown over 15%. We’re continuing to invest in our people, our services, and our technology to provide best-in-class shareholder class action governance, monitoring and recovery services. 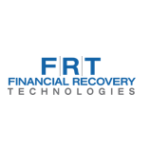 Contact us to learn how FRT’s Shareholder Class Action Services provides purpose-built technology to streamline the shareholder litigation monitoring and claims recovery process.